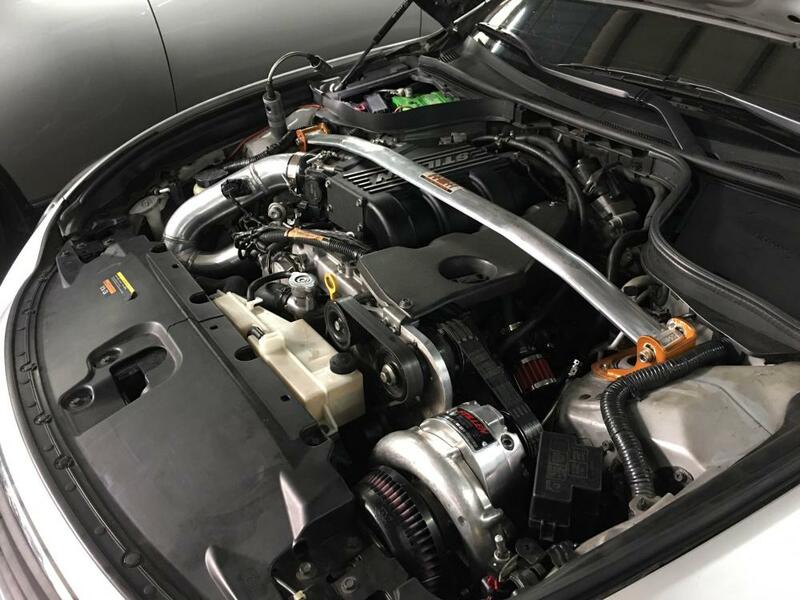 By partnering with Stillen and utilizing their proven bracket and their manifold that mates to my A2A kits and adding in a few power adders, I was able to reach those goals. Offering these kits with the right pulley setup, pulley tensioners and the upgraded Si trim V3 Vortech Head units, they are making some terrific numbers. We are seeing 470whp on pump 91, 485whp on pump 93 and 550+whp on E85. 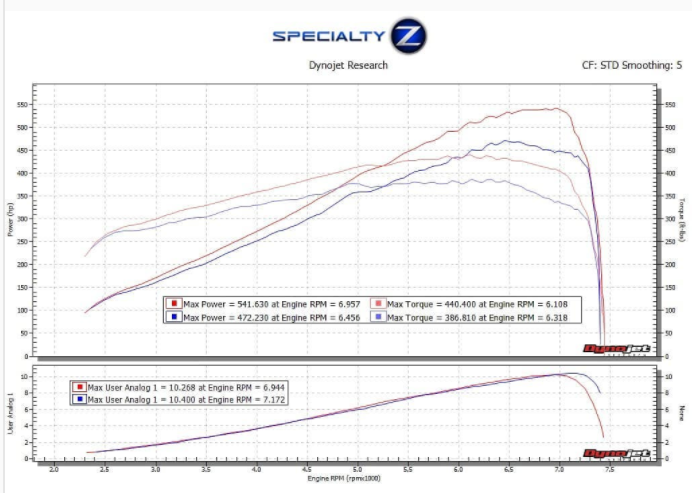 The below graph 472whp was on 91 octane and the 541whp pull was on E72! 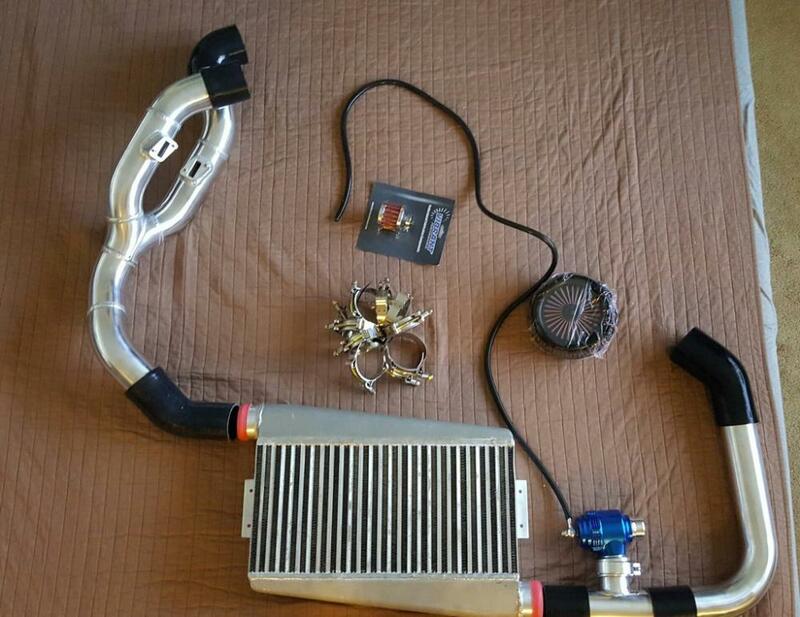 These tuner kits will be sold for $5999 with FREE shipping to your door anywhere in the continental U.S. I can supply Injector Dynamics ID1050x injectors for an impossible to beat price of $700. I suggest a 340lph pump or higher for pump gas and at minimum a 400lph and Fuel Return System for E85. CJ Motorsports is your best friend in the fuel department! He will guide you through the install of a RFS or pump install if you need additional help and his product is incredible. You will need a tuning solution. I can only recommend Ecutek with the Omni MAP sensor for hybrid SD tune capabilities. The stock MAFS will max out close to 500whp so Uprev becomes problematic. I will still be supplying the A2A conversion for anyone who already bought the Stillen Kit and wants to make a ton more power. phunk, cdoxp800, TechnicZ and 39 others like this. 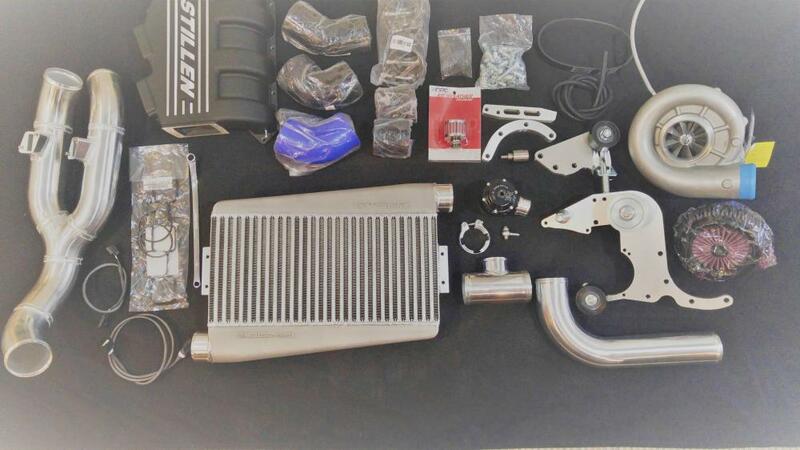 FULL SUPERCHARGER TUNER KITS - $5999/ CUSTOM STILLEN AIR TO AIR KITS -starting at $1475/ Free shipping!! MAKE 500+WHP safely!! Last edited by TopgunZ; 05-17-2018 at 06:56 AM. Congrats on the finally bringing the kit to the market Aaron. I'm also just as impressed you managed to strike a deal with Stillen haha. Definitely see this option being popular. TechnicZ, TopgunZ and wideglideleon like this. Nice graph. My ethanol gauge was reading 72% on the 541 pull. Last edited by redondoaveb; 02-03-2018 at 12:51 PM. Curious, I have 504whp/364wtq out of my kit, how can I kick the torque up? Like the one in the graph.. hmm Maybe more back pressure? Congrats on your own kit! Thanks for the mention too! Most of the torque is going to be in the tuning and or upgraded pulley size. Ignition timing holds back a lot of power out of cars. Depending on the tuner and how much timing he is running and what octane is being used ect. BOLIO 671, Hotrodz, TBatt and 1 others like this. "REV HARD OR DON'T REV AT ALL!" Yes! Can’t wait to get my kit. Already have supporting mods that I need to install. 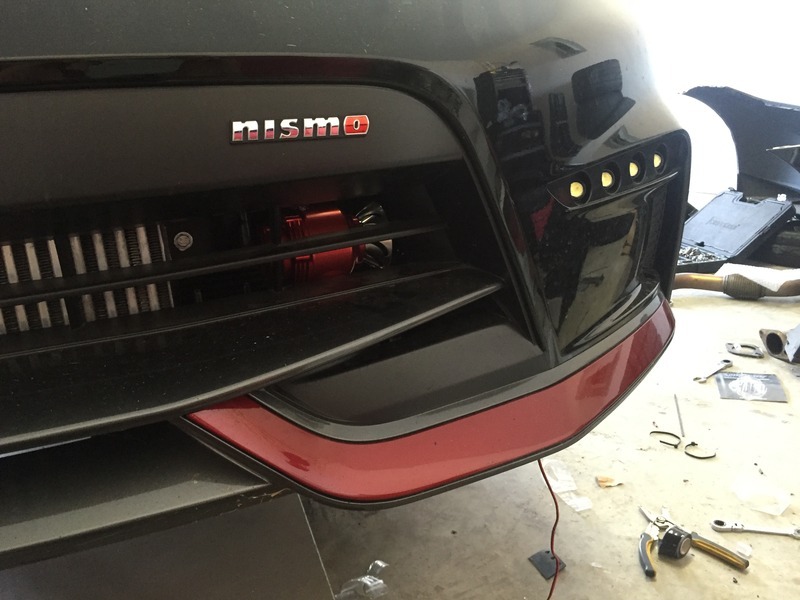 Just to be clear, since the photo has an aftermarket strut bar, unlike other, yet to be released kits, your kit will work with stock bar, correct? 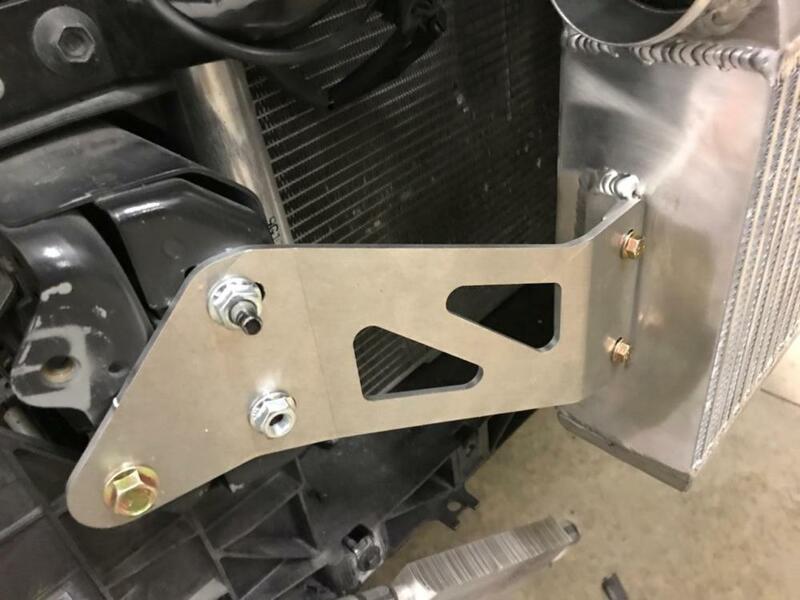 I like the new intercooler bracket! Last edited by Senna-F1; 02-04-2018 at 03:17 AM. Last edited by G3RSTY7; 02-08-2018 at 10:14 AM.